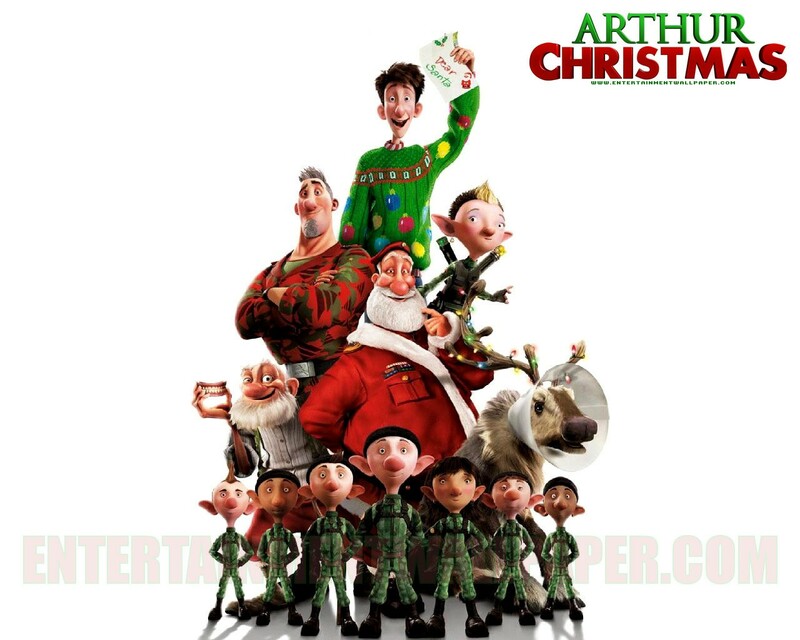 Arthur Christmas is probably the Best Animated Flick this year! Aside from the fact that it is all about the happiest season of the year, Christmas, the film boast a delightful and lovable plot that will surely please not only the children but also adults. This film brings you back to the Old Christmas Tradition about Santa Claus and his gift-giving activities every Christmas Eve. It is just refreshing to reminisce the moment you have discovered the Celebration of Christmas when you're still young. And this film, never fails to entertain us all to the joyous celebration of the year. 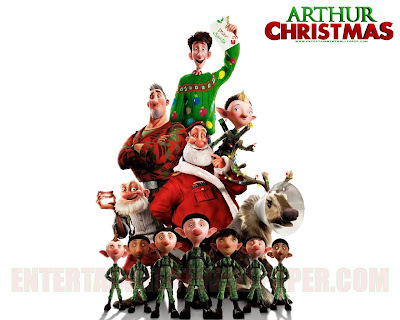 Arthur Christmas is very entertaining and touching as well. The story focused on the Fictional Character - SANTA CLAUS and his family members. One of which is his son, ARTHUR. The film will bring you to the Magical World of Santa Claus' High-tech Operation Hub that features thousands of elves as the workers. The said Factory for Gifts is located beneath the North Pole. They also have a Big Space Ship used for the delivery of the gifts worldwide. The story evolved on the premise that one child's gift has not been delivered. Due to Arthur's utmost and genuine concern to the child, he sets off to a wonderful journey to hand-in the single undelivered gift this season. The whole is film is just so optimistic and heart-warming. It has the charms and wit. You'll be smiling the entire film. The strength of Arthur Christmas lies in its great story-telling techniques that are both appealing to youngsters and adults. It is easy to comprehend and the film has a good combination of humor and action. The progression of every scene is good and the climax of the film will also heighten up the emotional scheme this film delivers. The Visuals are also stunning and spectacular. The 3D was also imaginative and entertaining. Post-production was great but not as exceptional compared to other Animated Films. I also love the Characters of the film. Santa Claus is adorable and so is Arthur. I also love the addition of the elves as Santa Claus' Workers. Special Citation is given to the Lady Elf Packer. I love her role in the film. The Featured voices in the Film may not be the brightest stars in Hollywood, but the film is a stand-alone Hit. 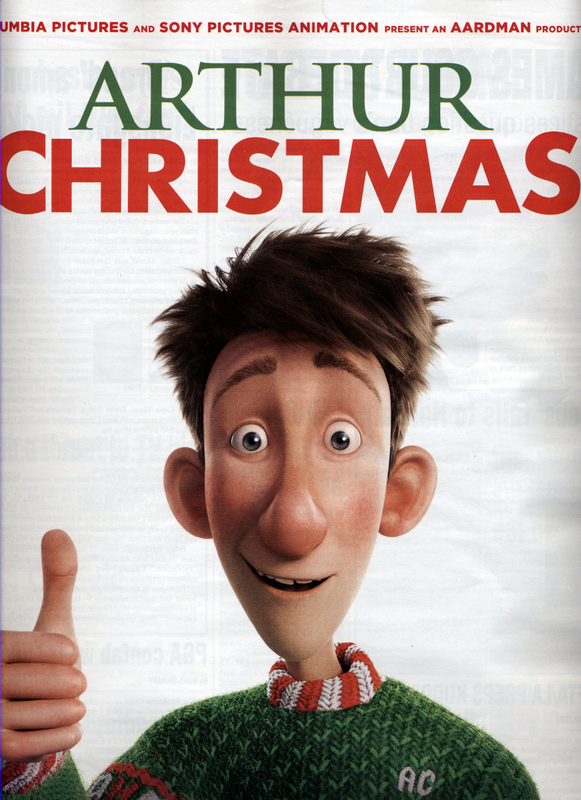 I can't say any negative reviews about Arthur Christmas. All I can say is that it is the perfect Film this Holiday Season.